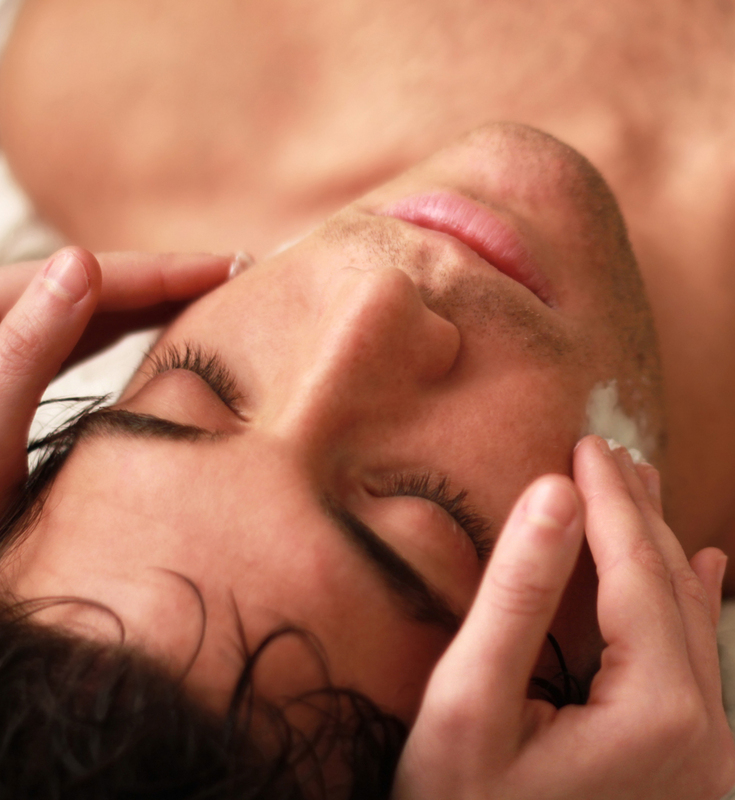 Although everyone will certainly enjoy and benefit from each fresh treatment, our men’s skin care treatments are customised for men’s specific concerns. This complete treatment achieves maximum results in the minimum of time, with a perfect blend of power cleansing, a customised mask, toning and moisturising for the man on the go. Choose one of our Touch therapies to enjoy during your customised mask.